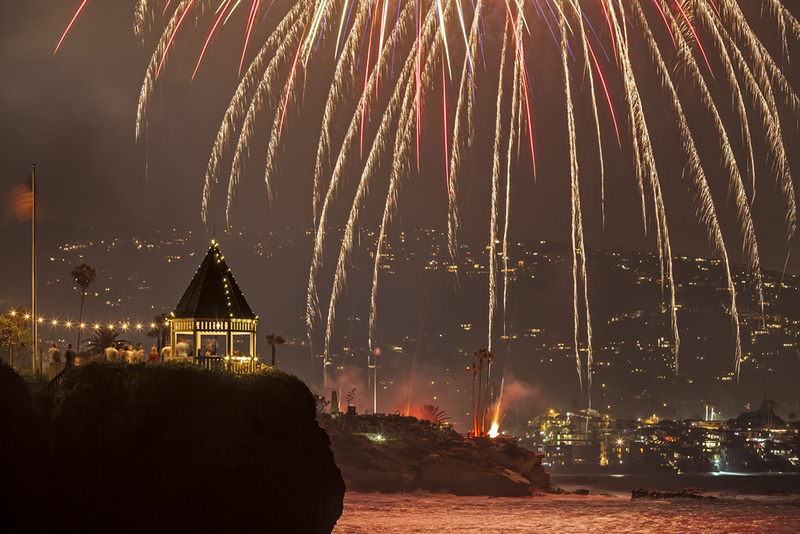 Independence Day in Laguna Beach glitters with fireworks, but also an aerial show, sunbathers galore and neighborhood traditions. See more images in Limelight. Photo by Mitch Ridder.